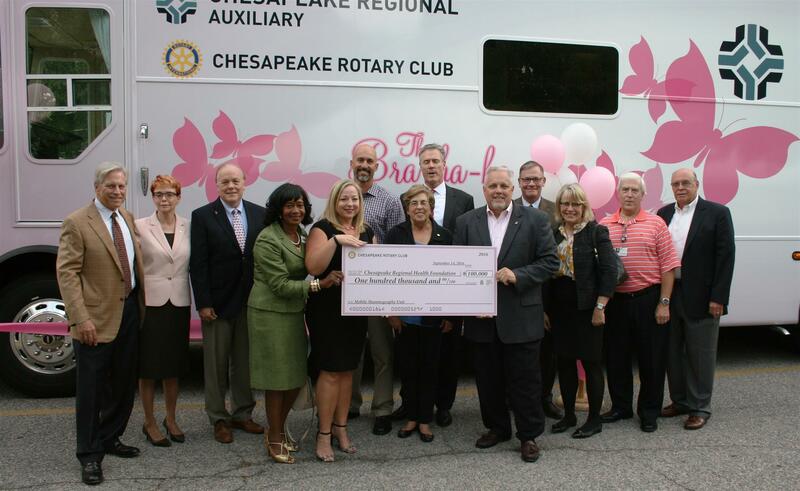 3D Mammograms will now be available on the go thanks to the Chesapeake Rotary! 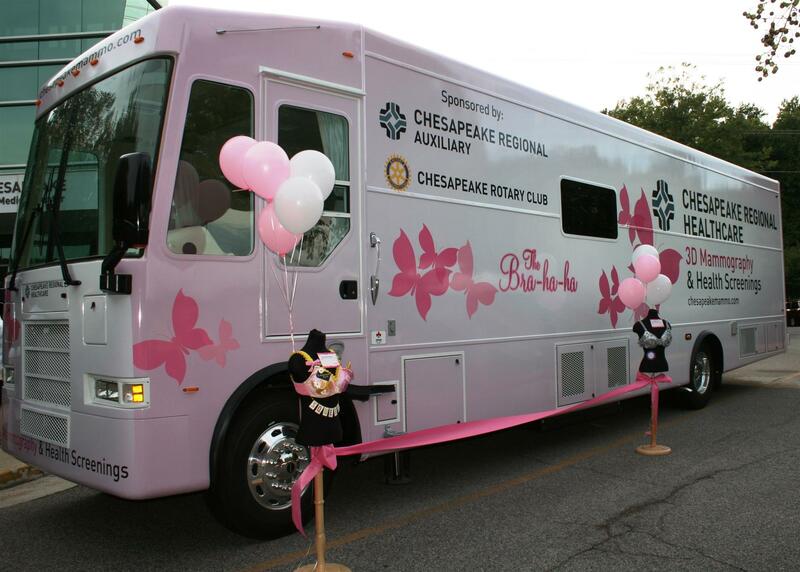 The first 3-D mobile mammography unit to Hampton Roads. The 40-foot unit is equipped with 2D and 3D technology. It will travel to communities and businesses throughout the region to offer quick appointments in "a comfortable, discreet space." The Mobile Mammography Unit uses technology designed to increase image quality, while significantly decreasing the amount of radiation a patient is exposed to. 3D mammography (also known as tomosynthesis) has been proven to detect breast cancer at a 27 percent higher rate than traditional 2D mammography. 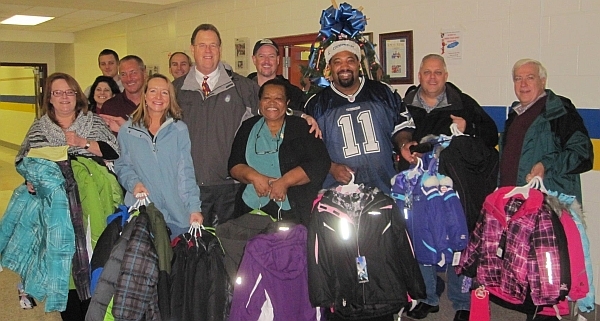 The Chesapeake Rotary Club donated $100,000 to enable the Van to become a reality.